It’s been a big buzz since top Nigerian blogger Linda Ikeji unveiled the owner of Instablog9ja. Finally a face was put to the owner of the most popular blog on Instagram Nigeria. Since then celebrities who have been hurt by the page handler have vowed nemesis on John Ayobami. Amongst those reacting was Yung6ix, Davido, etc. 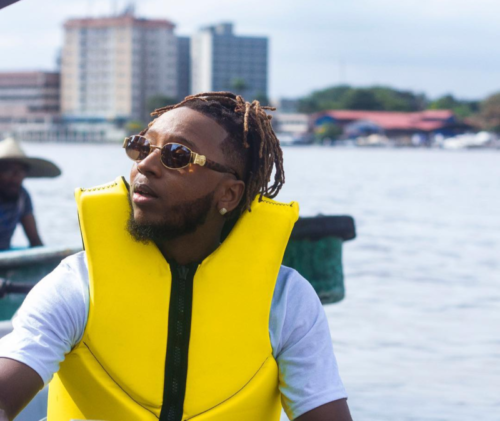 Yung6ix has threatened that anytime the now famous blogger shows up on in the South-South. Several Nigerian celebs have had their issues publicly brought to instablog. In his words, Yung6ix warned John to stay away from coming close the South-South.